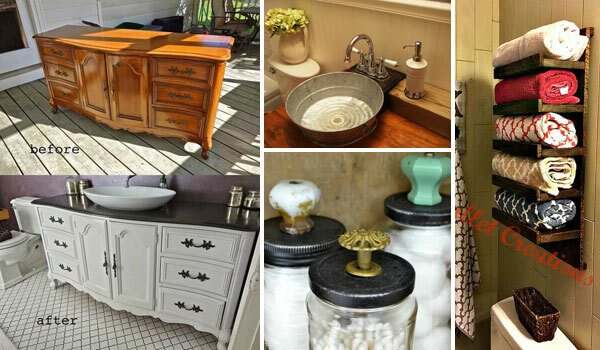 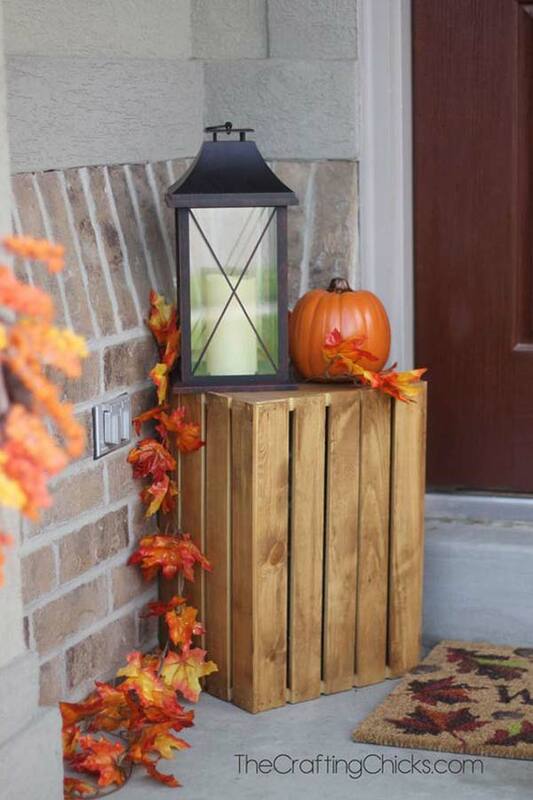 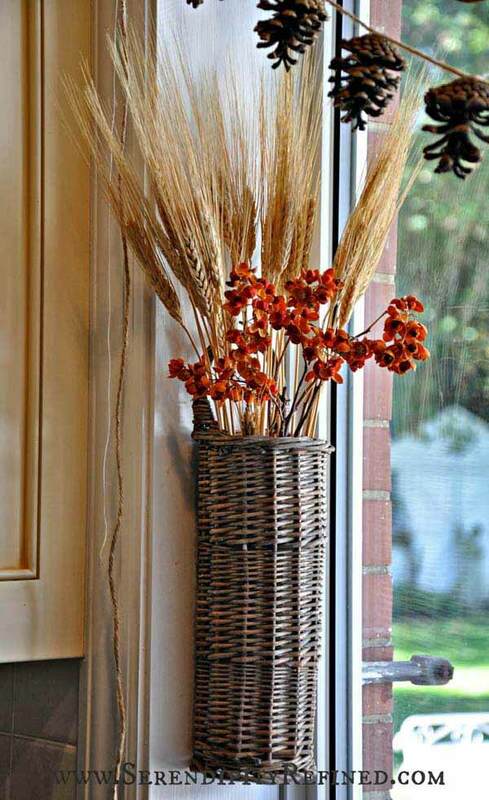 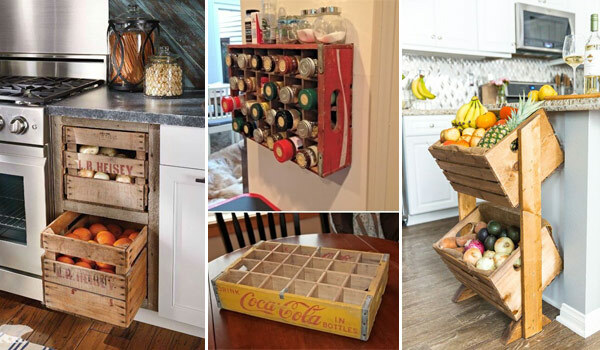 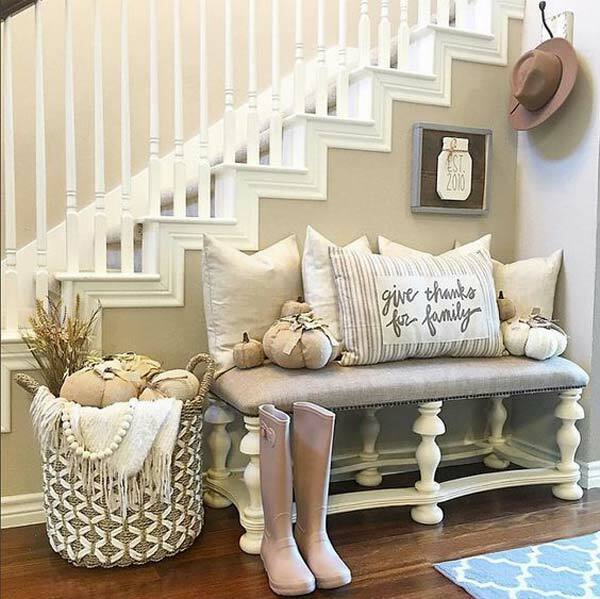 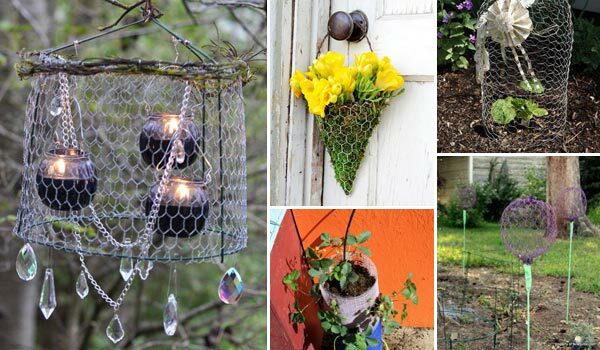 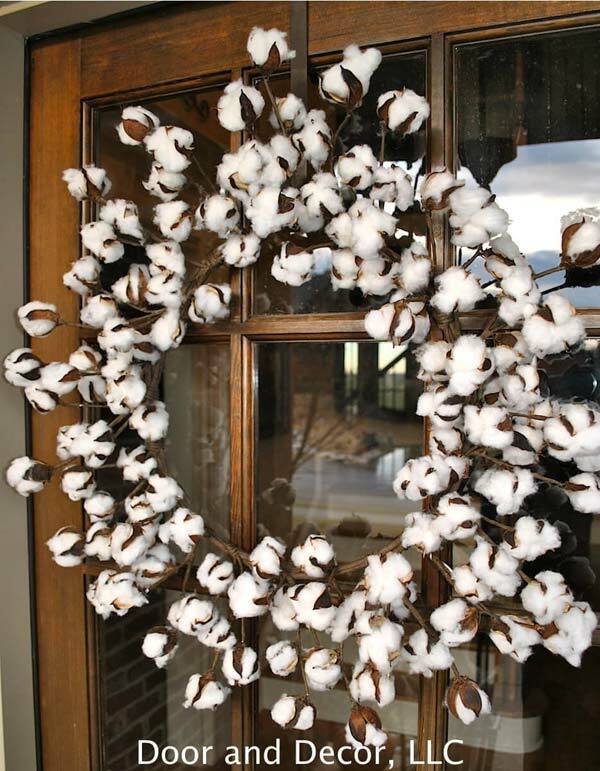 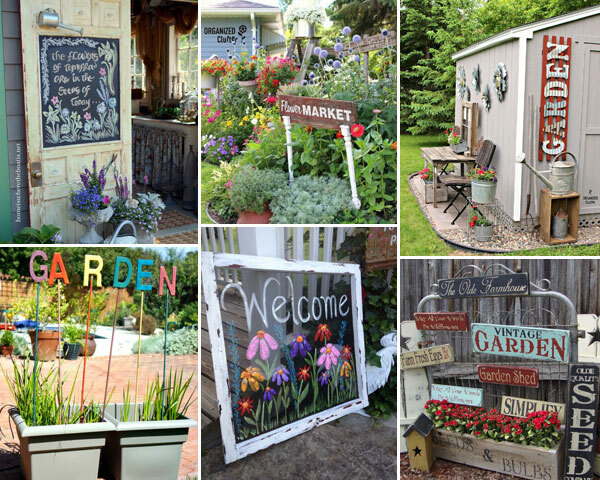 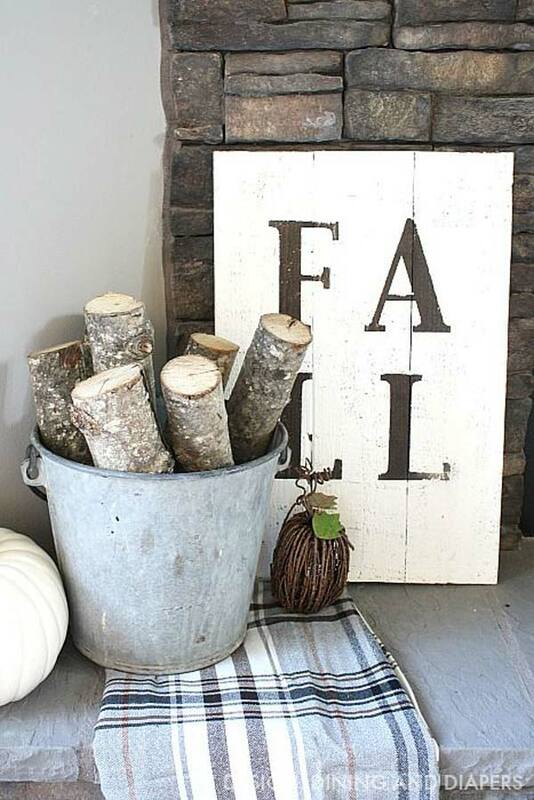 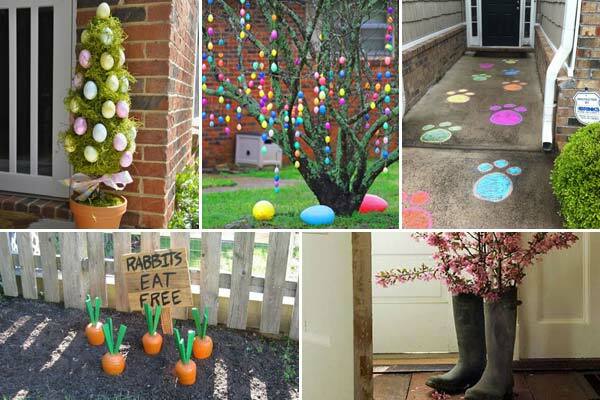 It is September and it is high time to switch out all the summer decor for fall decor. 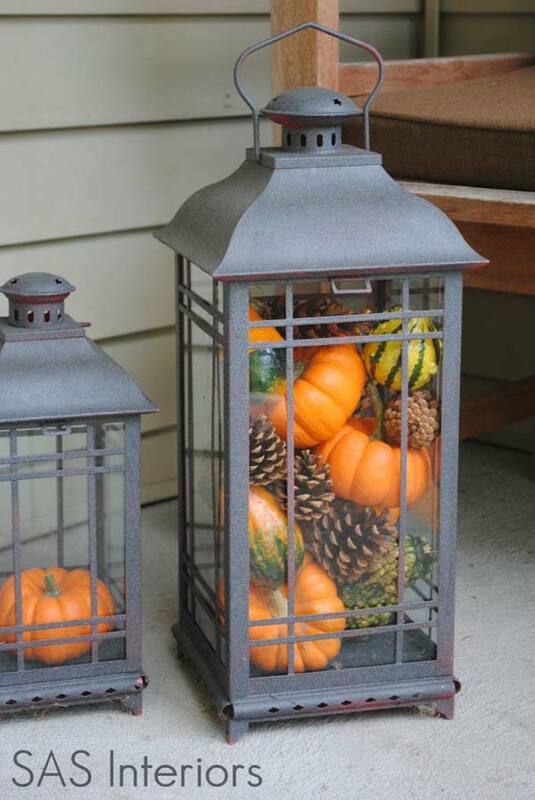 You will find pumpkins, shades of fall and dry leaves soon everywhere. 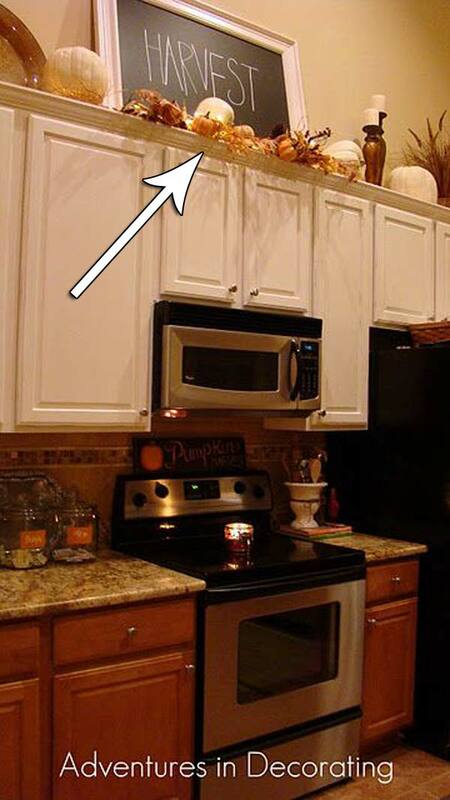 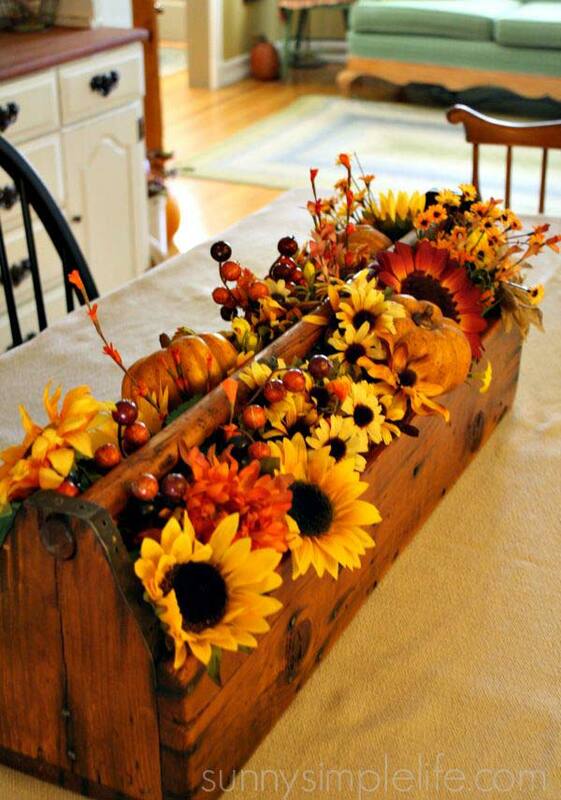 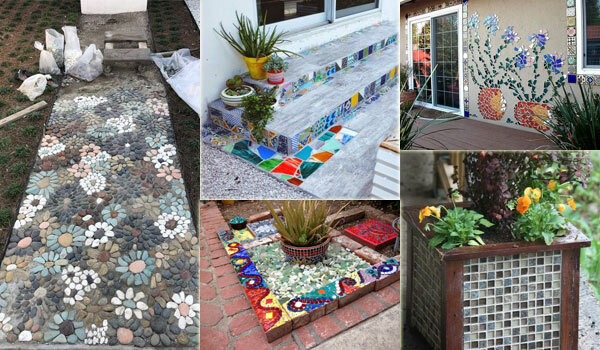 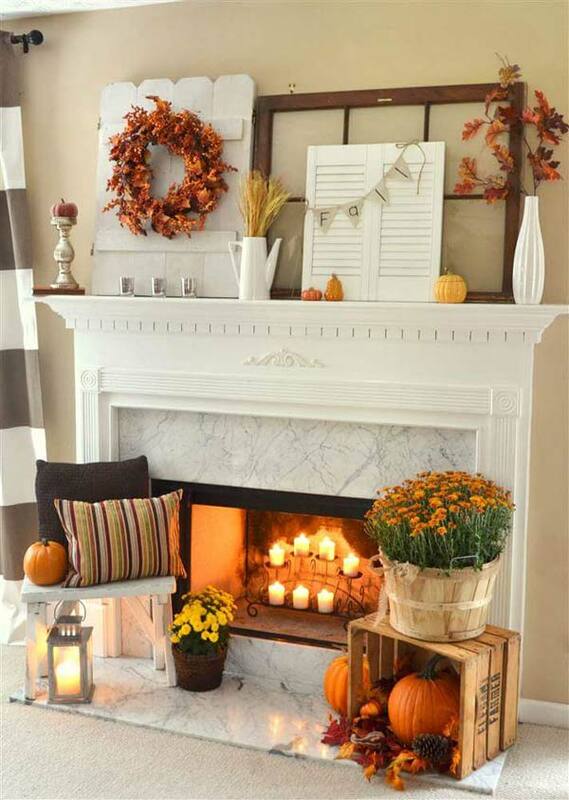 There are a variety of decorative styles you can choose for your fall decor. 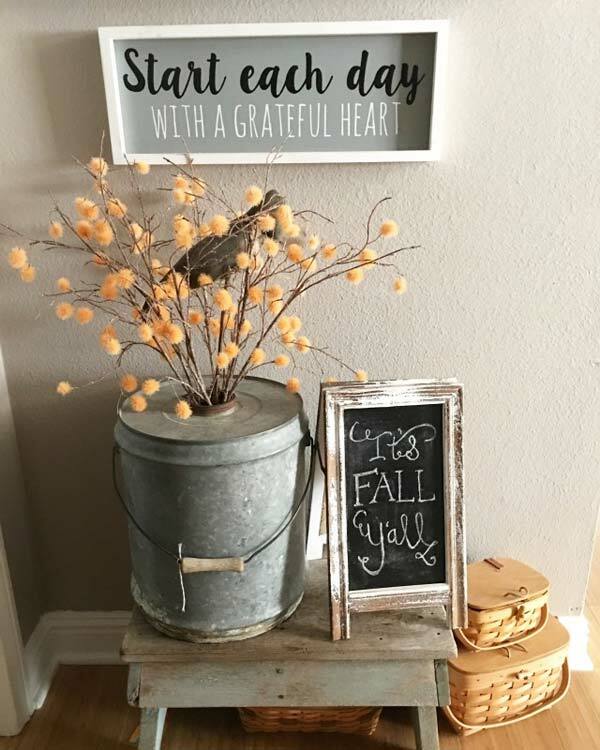 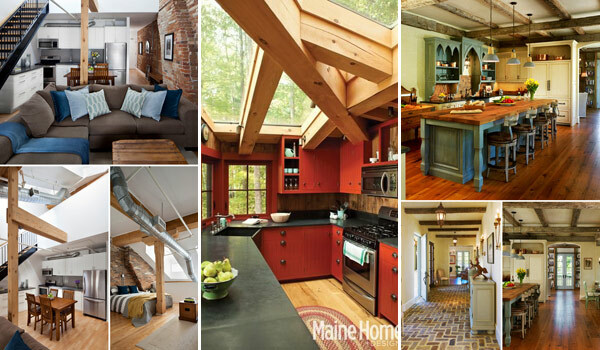 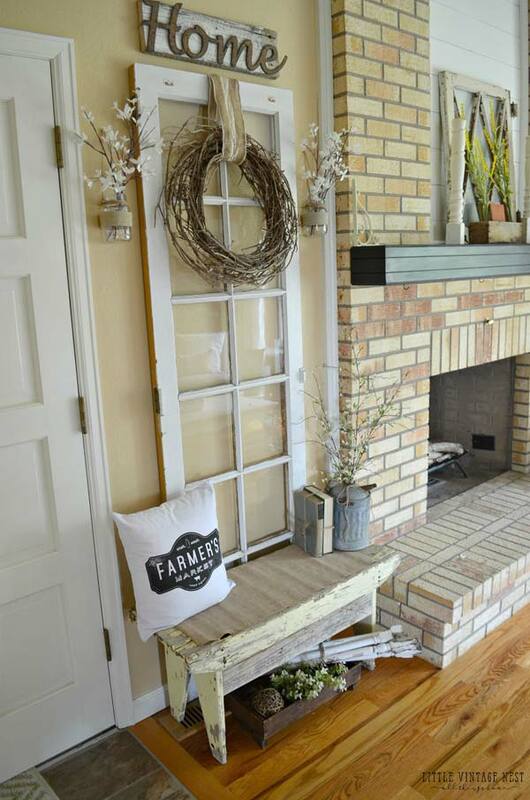 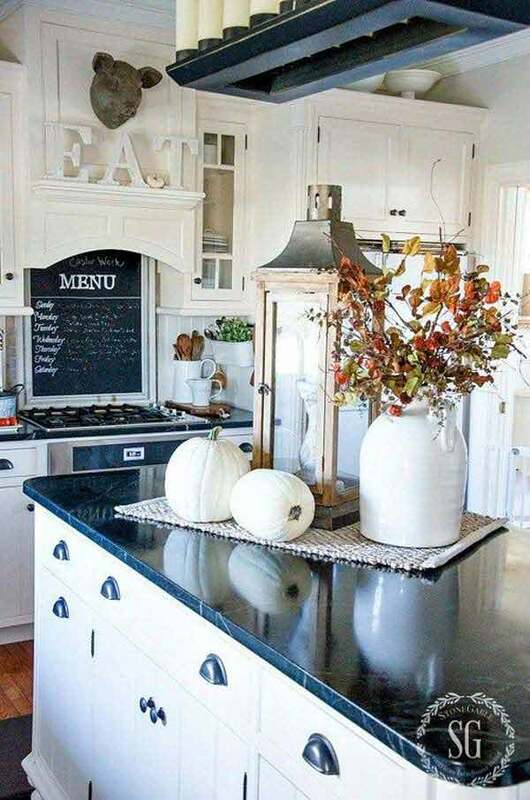 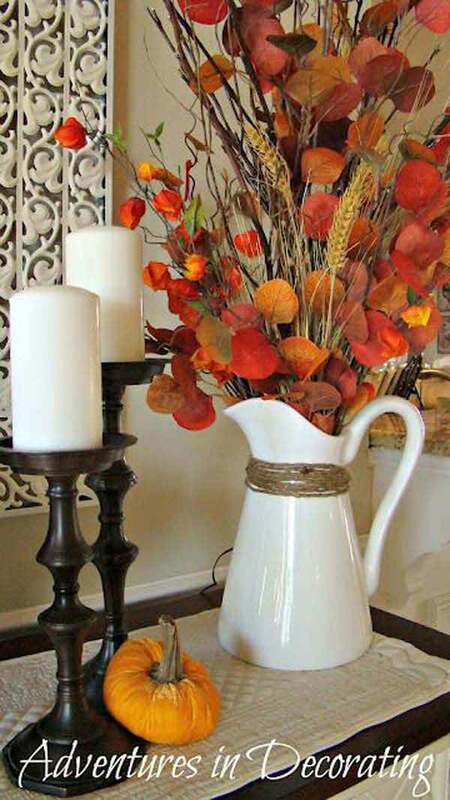 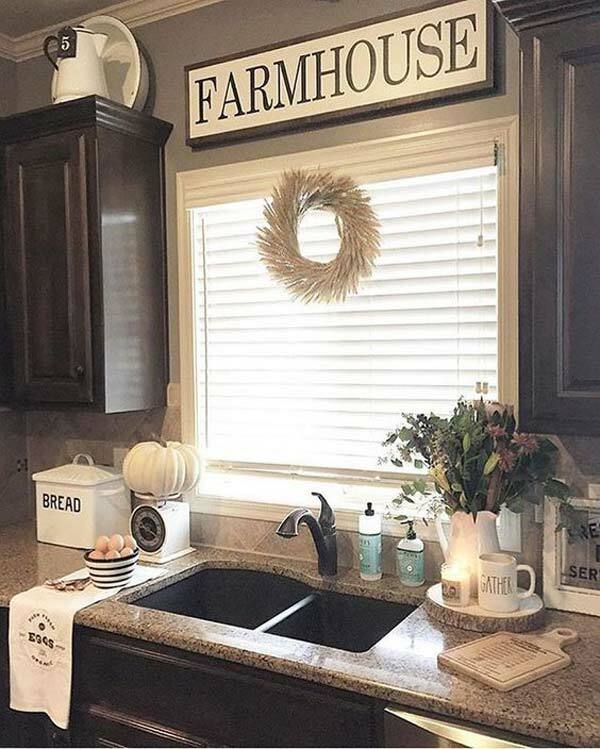 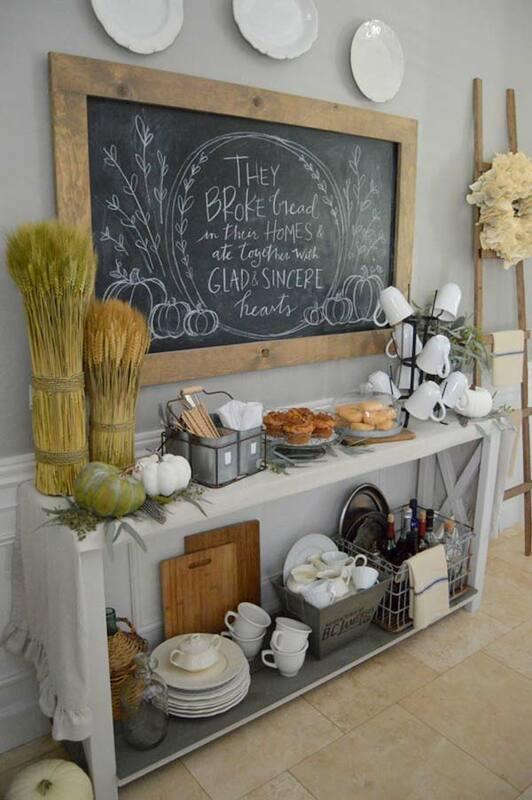 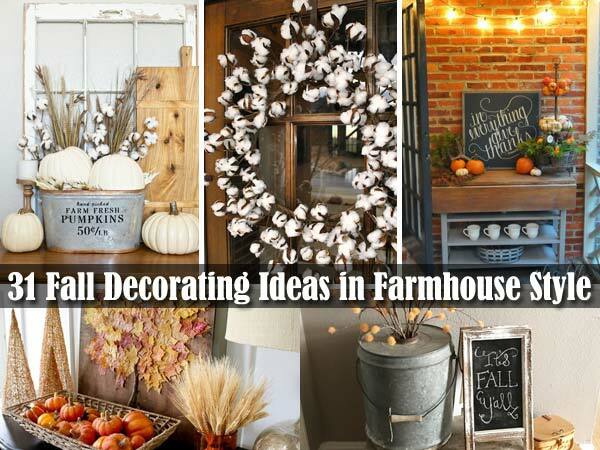 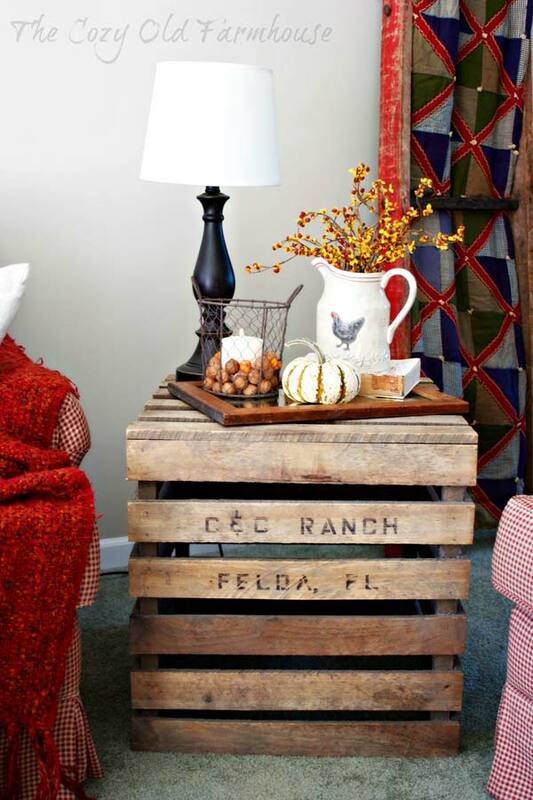 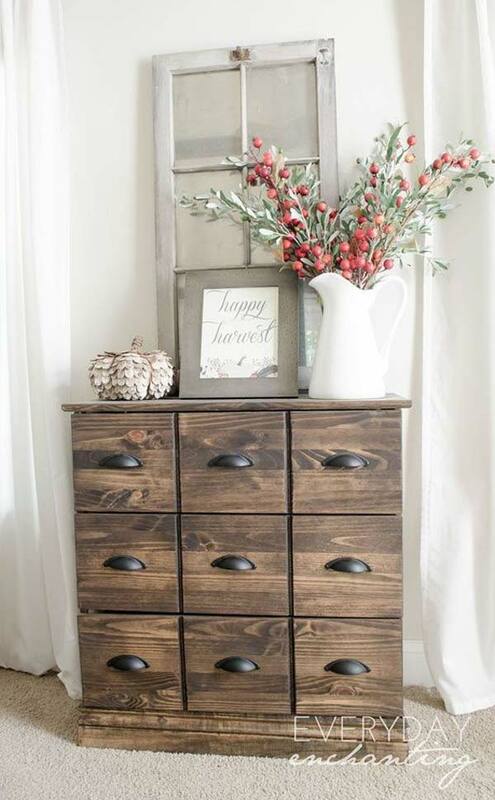 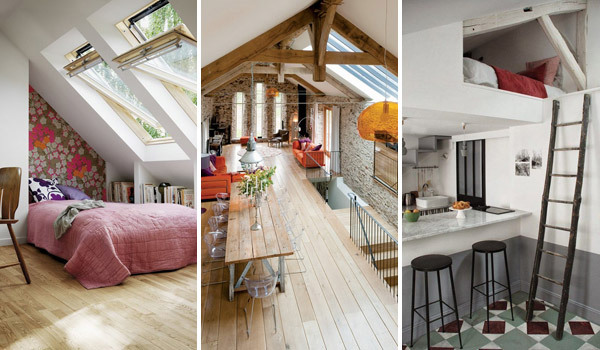 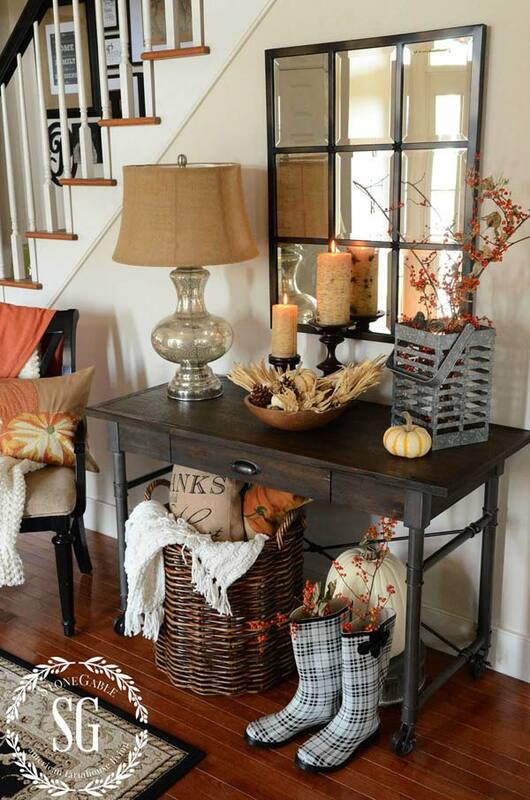 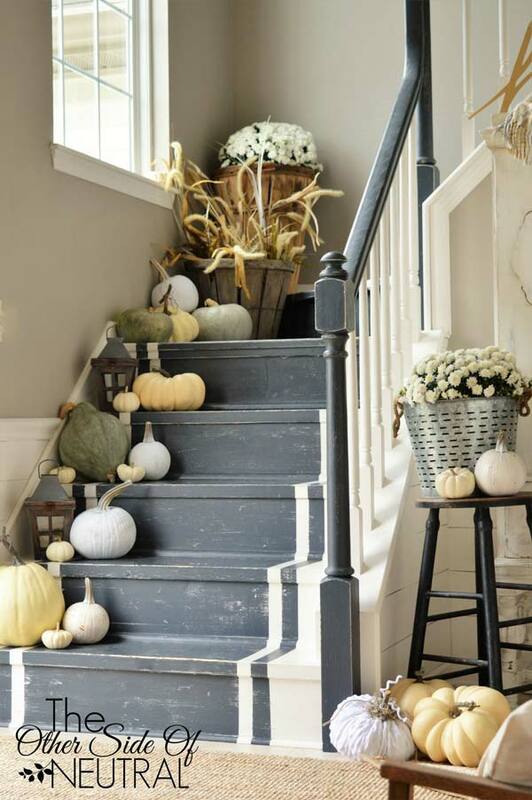 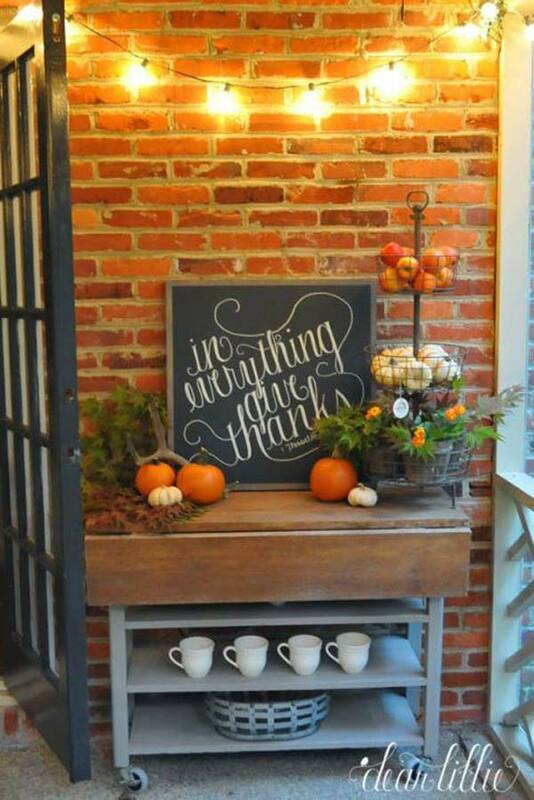 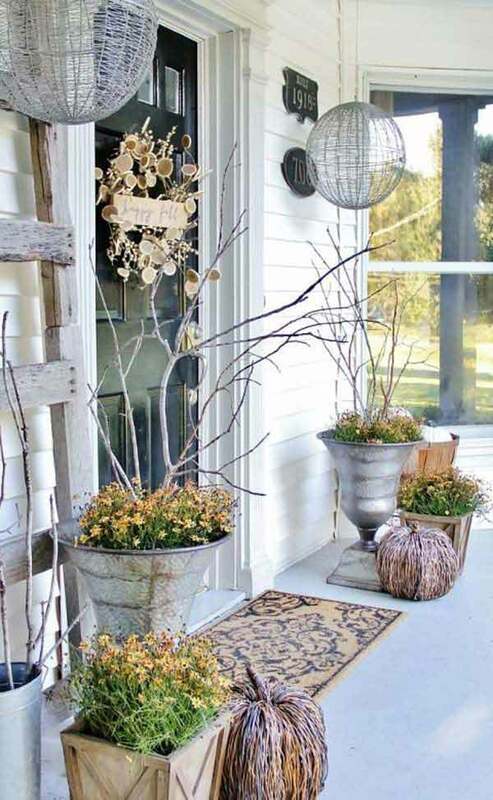 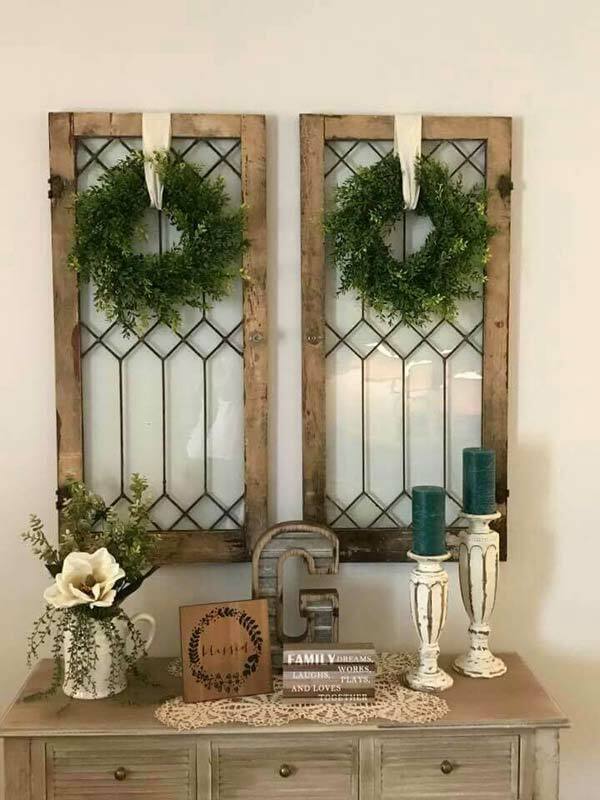 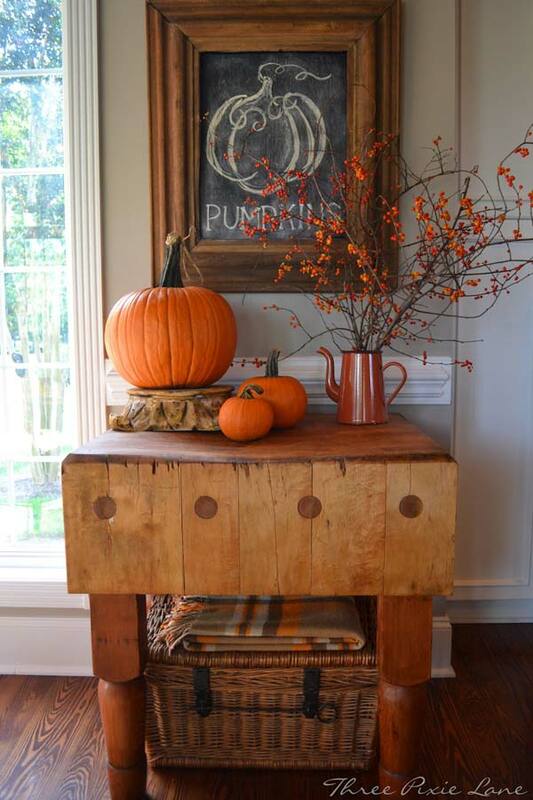 According to the current trend, decorating your fall in the style of the farmhouse will be the most unique and attractive choice. 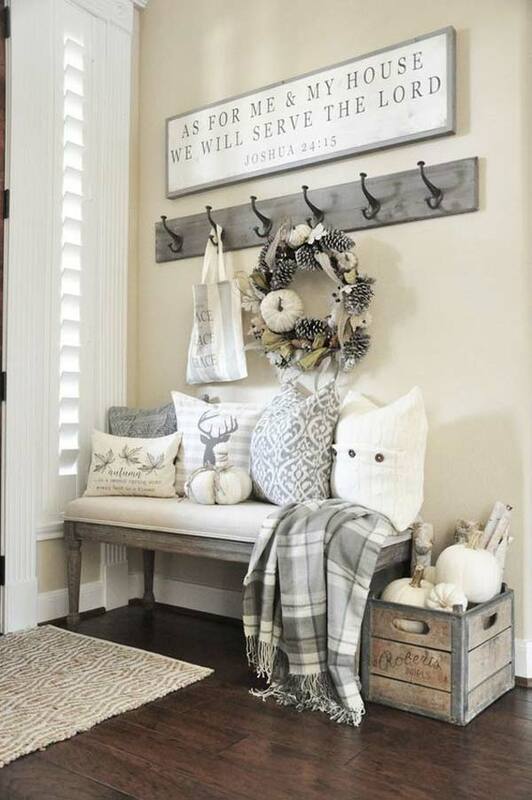 Bold use of neutral colors and natural materials, as they will help you easily achieve the effect you want. 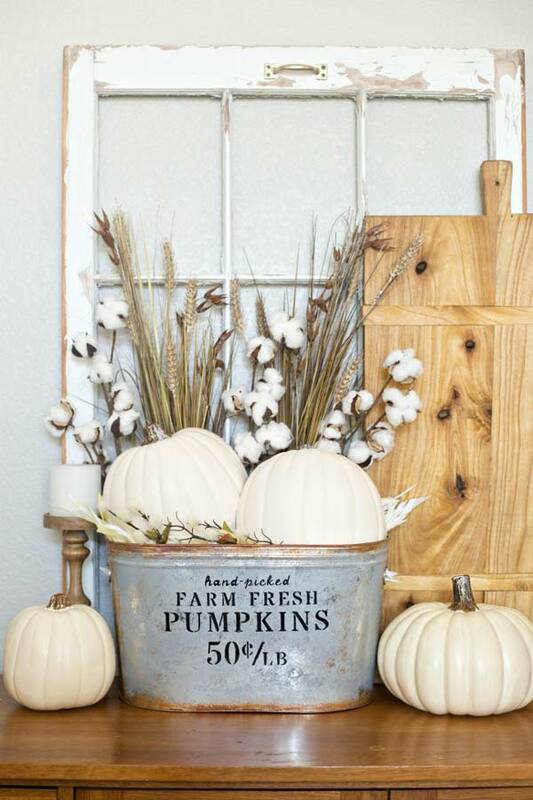 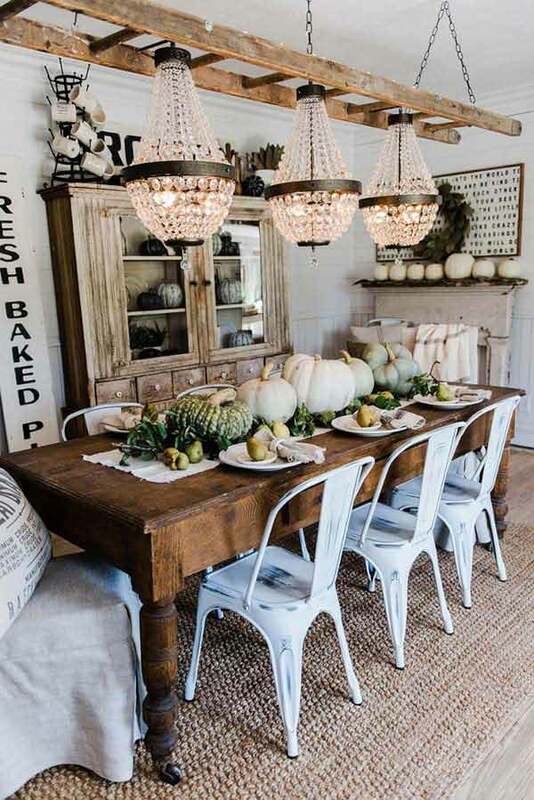 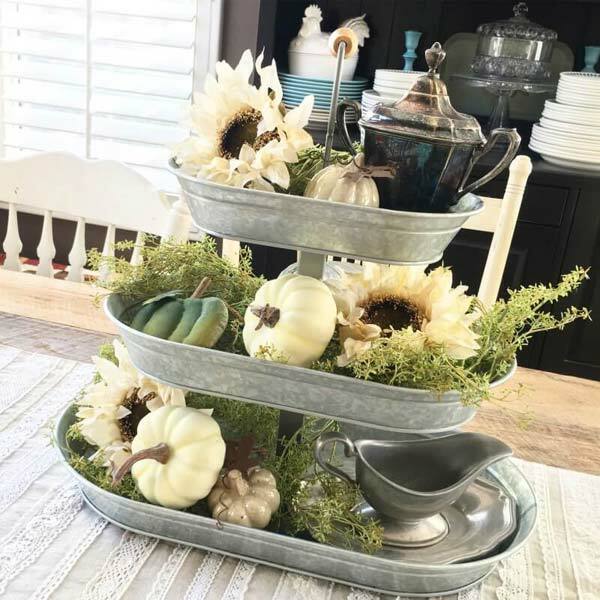 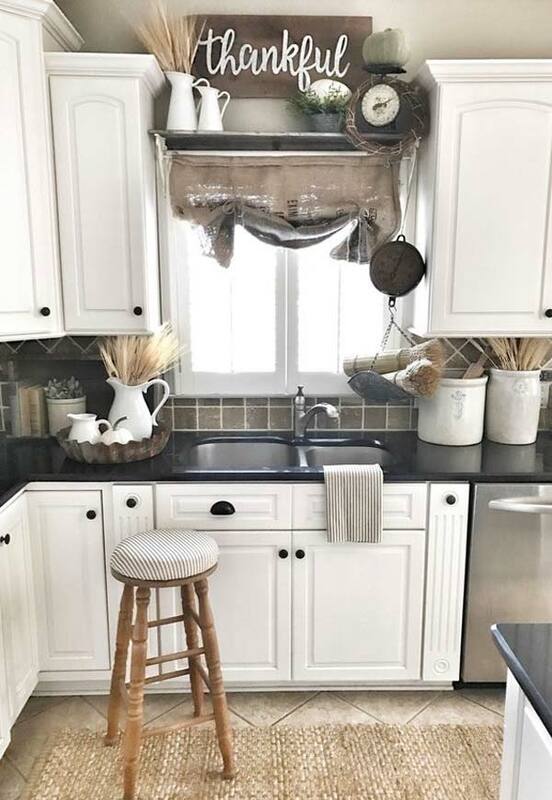 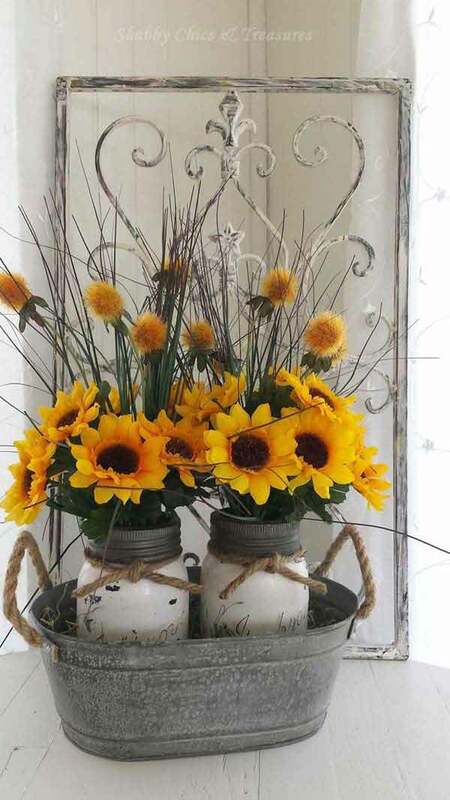 White pumpkins (and lots of them), painted pumpkins, burlap, dried plants, old wire baskets and furniture with rustic look, all these can be made into farmhouse style fall decor. 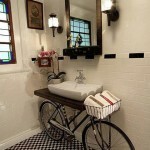 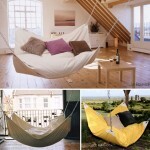 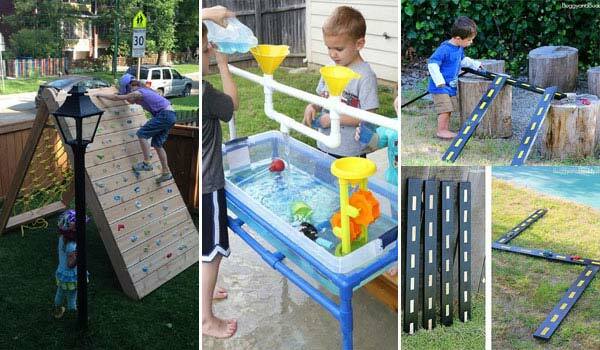 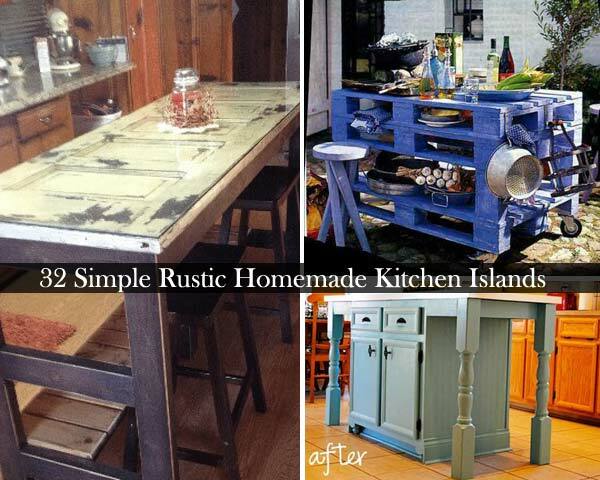 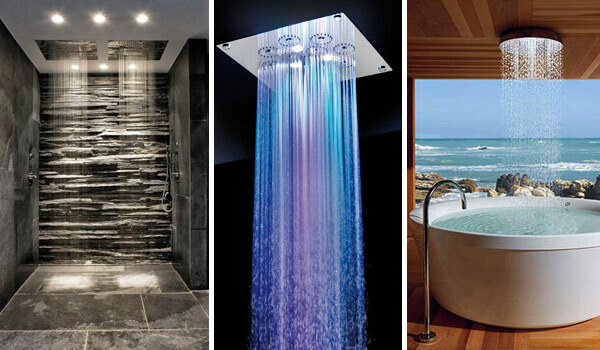 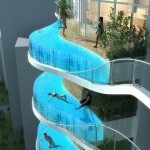 Have a look and get inspired!